Product prices and availability are accurate as of 2019-04-18 18:29:26 EDT and are subject to change. Any price and availability information displayed on http://www.amazon.com/ at the time of purchase will apply to the purchase of this product. 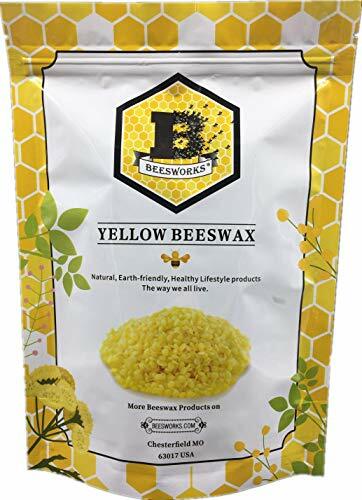 Beesworks Beeswax is 100% natural beeswax pellets. 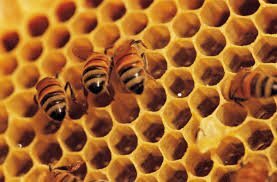 A bee consumes an estimated 6-10 lbs (3-4.5 kg) of honey for each pound of the wax it secretes. After honey removal, the comb is melted to produce the beeswax. 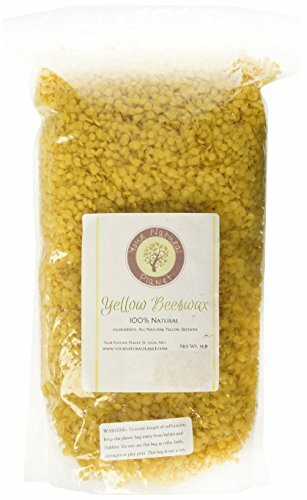 Our beeswax is filtered to remove impurities. 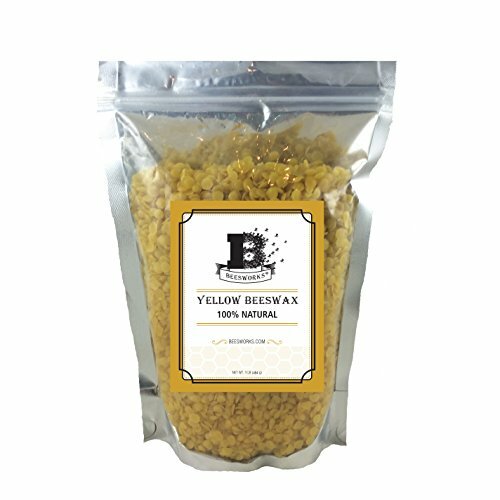 Beeswax pellets are the most convenient and easiest form of beeswax to use. 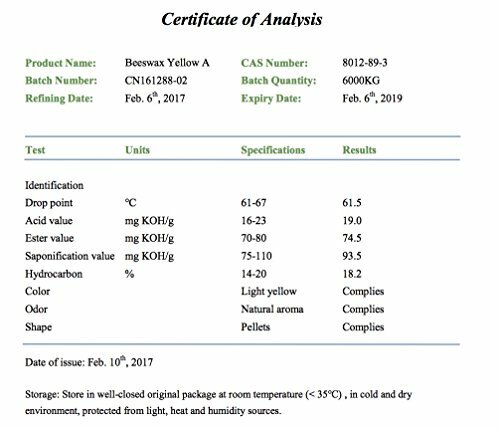 Pellets are very easy to measure in the precise portions needed for the many applications that use beeswax. The uniform size of the pellets allow for quick and easy melting. Beeswax has a high melting point range, of 144 to 149 °F (62 to 65 °C). If beeswax is heated above 185 °F (85 °C) discoloration occurs. - Use to wax linen (thread) before sewing or use it to bring the edges of your leather journal to a high gloss. 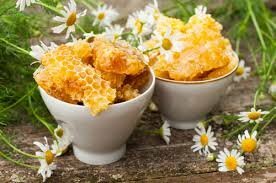 - Hot Tip for Summer: Use our Beeswax in combination with Beesworks Zinc Oxide to make your own wonderful and healing sunscreen! Same great quality- new packaging. Your Natural Planet now Beesworks. Highest quality cosmetic grade beeswax. Excellent product for cheese waxing. A great lubricant for coating wood, screws, and nails. Use to wax thread, make beeswax crayons, and envelope seals. Great for candles, crafts, and many more uses.